Dreamcast in 2000. 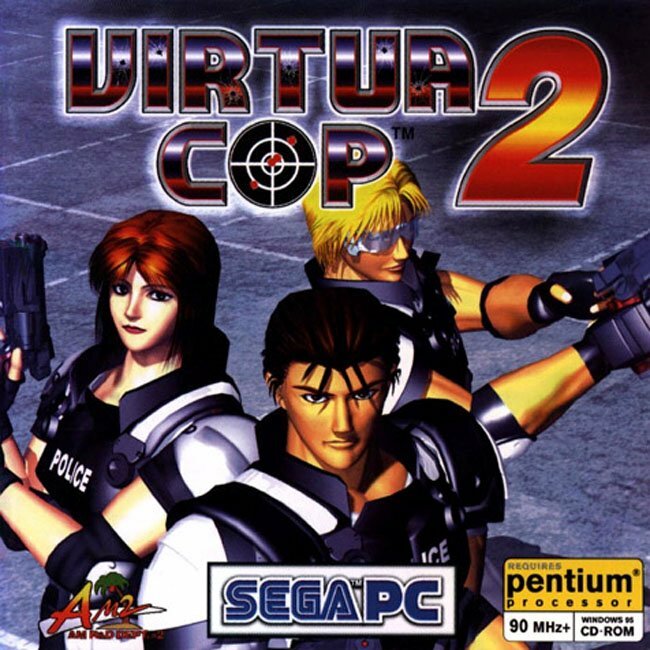 It was later bundled with Virtua Cop in Virtua Cop: Elite Edition for PlayStation 2 in 2002.
boss battle after all three levels have been finished. - Pentium-« II-compatible processors, 266 MHz.